I don't know about you, but my friends seem to be exploding with babies lately. I guess we're just at that age where everyone's starting to have kids, which means that we're at the age to be buying plenty of baby shower gifts (not to mention the upcoming holidays). And what better gift for a children's librarian to give than BOOKS? I've posted a list of some of my favorite baby gift books before, but here are some of my recent favorites. 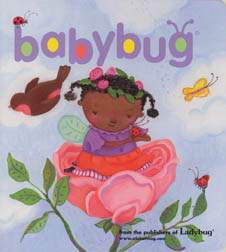 Babybug Magazine. A perennial favorite of the parents at my library, this magazine is the gift that keeps on giving the whole year. The rhymes and short stories are perfect for sharing with babies and young children and the baby in question will get something in the mail almost every month (9 issues a year). 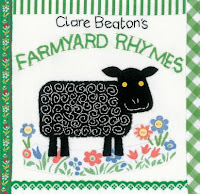 Clare Beaton's Farmyard Rhymes by Clare Beaton. I love Beaton's beautiful textile illustrations and I love giving nursery rhyme books, so this one is a win-win. 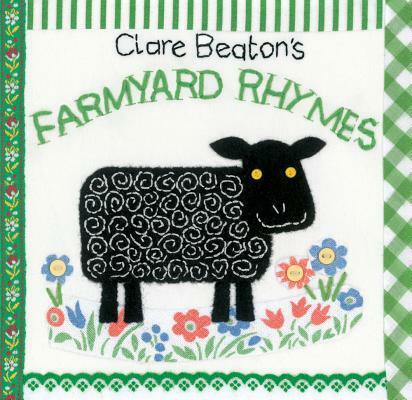 Clare Beaton has several other rhyme books, including a Mother Goose collection. All make nice gifts. 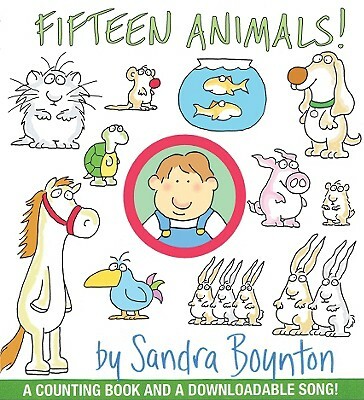 Fifteen Animals! 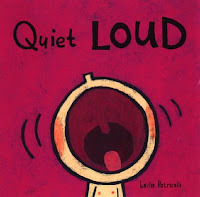 by Sandra Boynton. Boynton's books are board book classics - so funny and catchy with cute cartoon animal illustrations. This is definitely one of my favorites with a high dose of humor and plenty of animals. It's a Little Book by Lane Smith. This book is an especially fitting gift for your bookish friends. 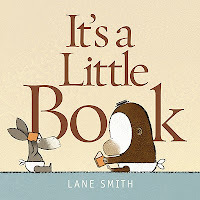 Remember the jackass in Lane Smith's It's a Book? Well, the board book version doesn't have any potentially controversial language. 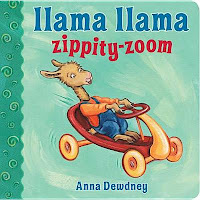 Llama Llama Zippity-Zoom by Anna Dewdney. 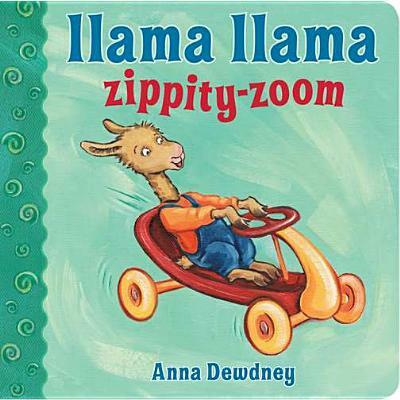 I love the Llama Llama picture books and they're big hits with kids. These new board books are a great introduction to the Llama Llama character and perfect for sharing with wee ones. Quiet, Loud by Leslie Patricelli. Leslie Patricelli's super cute illustrations lend themselves well to her series of concept board books. These are books that will grow well with babies as they grow to toddlers and start practicing these concepts. 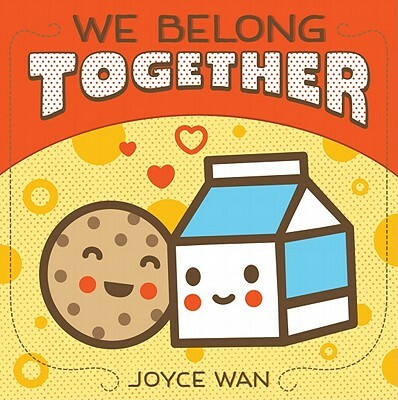 We Belong Together by Joyce Wan. 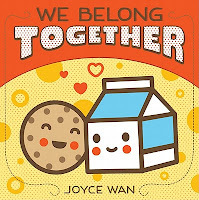 The kawaii illustrations in Joyce Wan's board books are perfectly paired with adorable similes describing how much baby is loved. 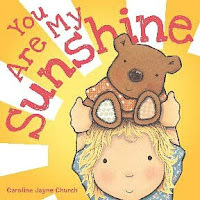 You Are My Sunshine by Caroline Jayne Church. Not only do I love the adorable illustrations (and the shiny cover you probably can't see in this image), but a song book encourages parents to sing with baby, encouraging early literacy skills. 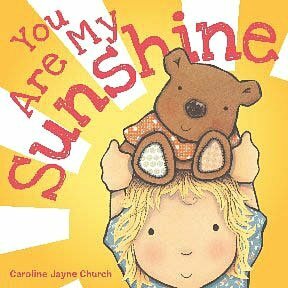 What are some of your favorite books to give as baby gifts?